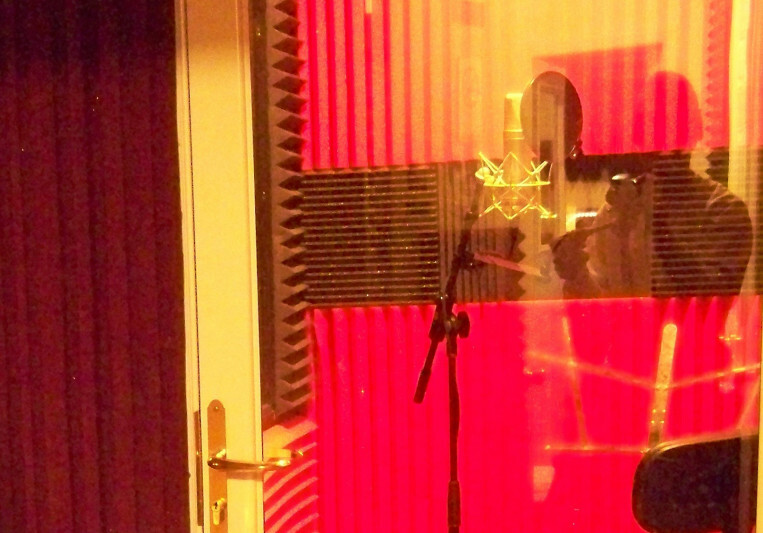 JRod Productions is a full service recording studio located in Pomona, NY. Our facility services everyone from singers/songwriters to bands of all genres. The creative and relaxed, yet professional atmosphere at JRod Productions provides for artistic performance and inspiration. Whether you're looking for engineering, production or post-production services, JRod Productions is your one-stop ultimate destination. Pricing is evaluated by client/project needs. 50% of total cost is due at the beginning of the project and 50% is due by the time of the projects completion.